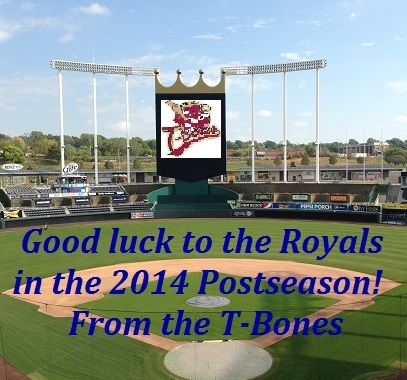 We wish the Kansas City Royals the best of luck tonight against the Oakland A's! 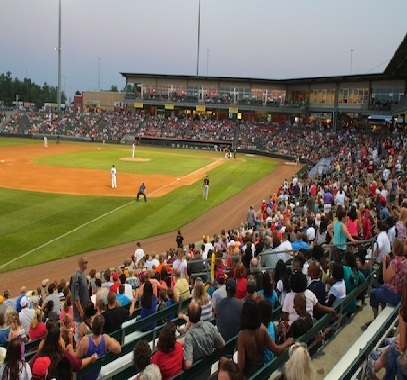 For the seventh straight year, the T-Bones were in the top five for average attendance in independent baseball. 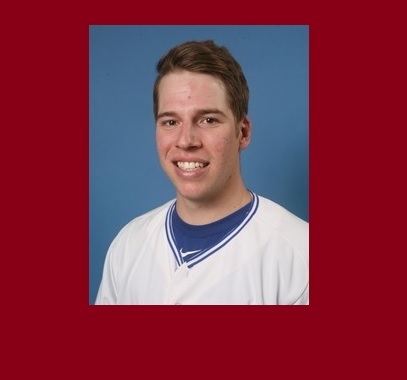 The T-Bones have acquired left-handed pitcher Josh Tols from Trinidad of the Pecos League in exchange for future considerations. 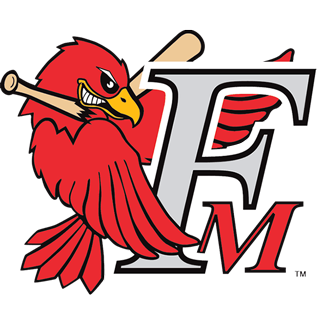 With 2014 in the books, the T-Bones and manager John Massarelli announced the club’s top performers for the season. 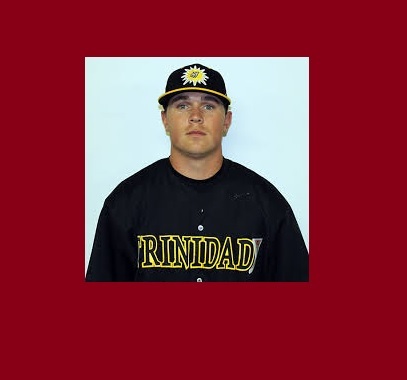 The T-Bones announced they have acquired the rights to infielder Blake May from Trinidad of the Pecos League. 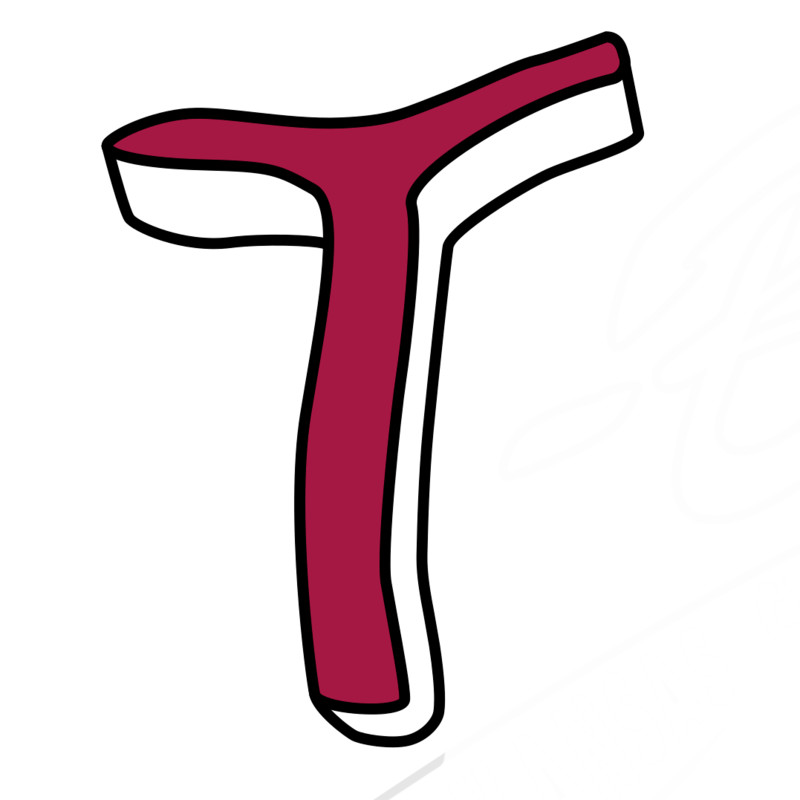 The T-Bones announced Tuesday they have exercised the 2015 option on 20 players. Kansas City finished the 2014 season on a high note Monday afternoon, beating St. Paul 12-10. For the second consecutive game T.J. Mittelstaedt gave the T-Bones a walk-off home run.